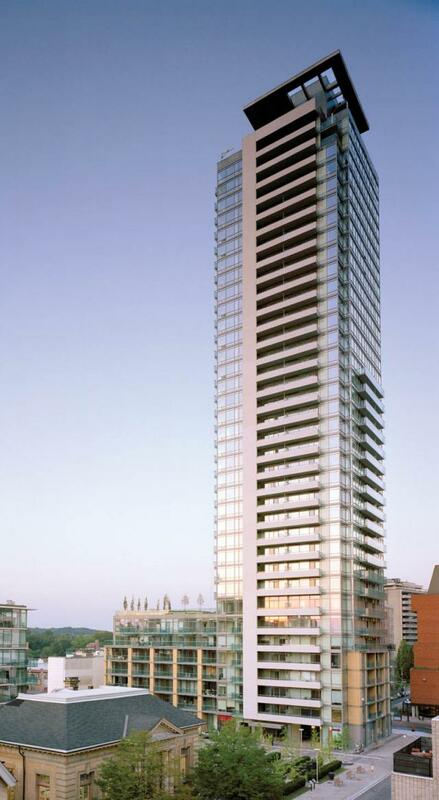 18 Yorkville Ave condo is a 36 storey condo building designed by Architects Alliance, and built by Great Gulf Homes. This tower is on north west corner of Yorkville and Yonge street. The building was completed in 2005. 18 Yorkville consists of 85 one bed room suites, 110 one plus den suites, 121 two bedroom suites and 8 penthouses. There is a total of 324 suites. All suites have balcony or terrace, and there is three level under ground parking.